The report says the bureau's Facial Analysis, Comparison, and Evaluation Services Unit contains not only 30 million mug shots, but also has access to driver license photos from 16 states, the State Department's visa and passport database, and the biometric database maintained by the Defense Department. Jennifer Lynch, an EFF attorney, noted in a blog post that "many of the 411.9 million face images to which FBI has access—like driver’s license and passport and visa photos—were never collected for criminal or national security purposes." And facial recognition is no crime-fighting panacea, either. It's been found to be biased against African-Americans, and utterly failed in the Boston bombing manhunt. The FBI, in its reply to the GAO report, said the bureau "has established practices that protect privacy and civil liberties beyond the requirements of the law. 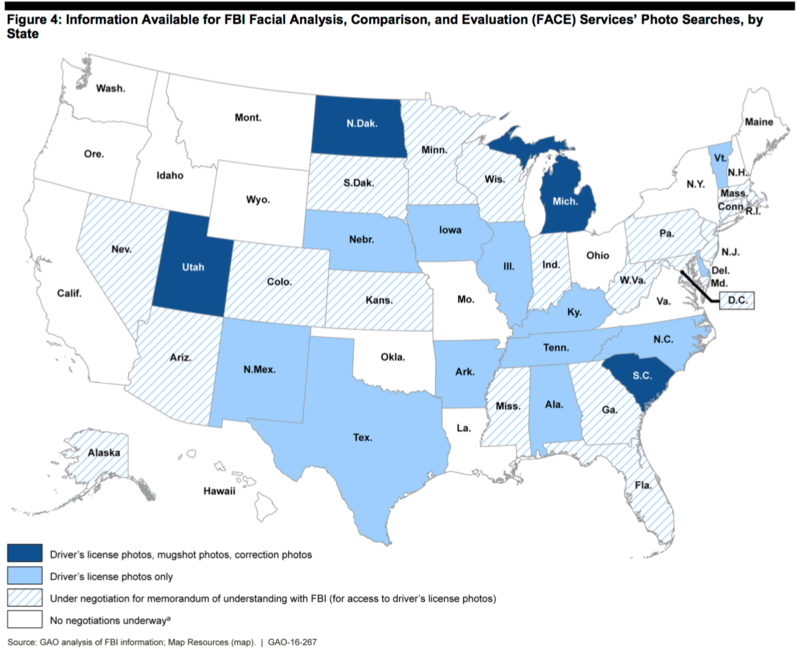 "The FBI fully recognizes that the automated nature of face recognition technology and the sheer number of photos now available for searching raise important privacy and civil liberties considerations. 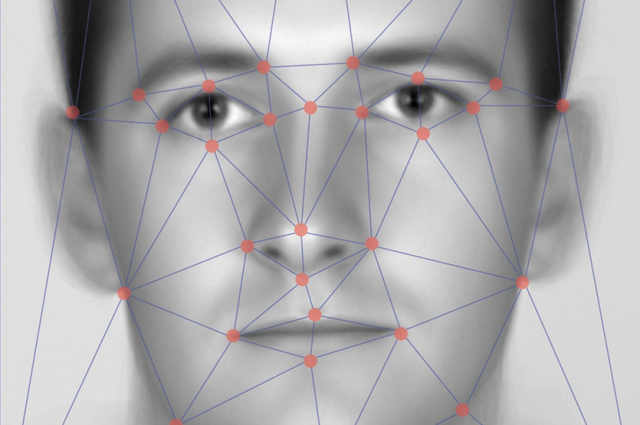 For that reason, the FBI has made privacy and civil liberties integral to every decision from the inception regarding its use of face recognition technology," the bureau added.